You may also want to purchase a permanent memorialization for your loved one. Memorializations include personalized markers, monuments and a variety of keepsakes – all crafted with care using the finest quality materials. 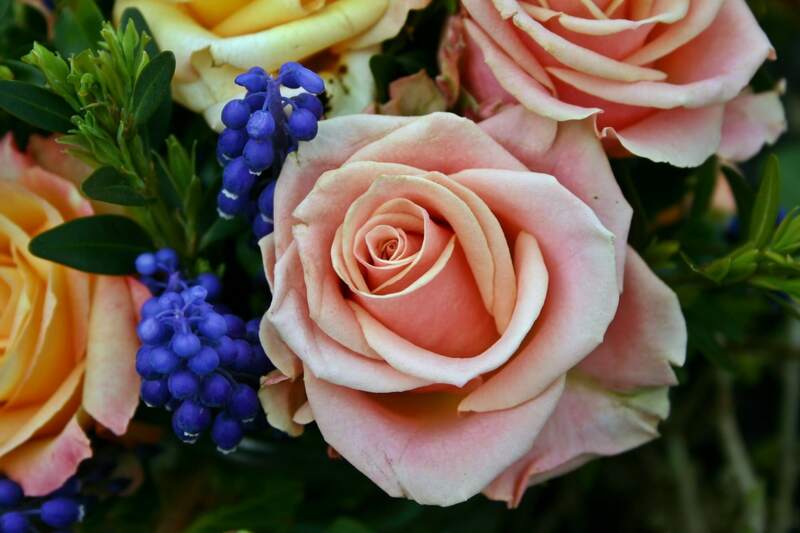 Our staff can assist with referrals for local flower shops for floral tributes from family and friends. A wide variety of selections are available that can be displayed at the service, ceremony or visitation.